A special treat for you AND your little ones! The Easter holidays are the perfect time to spend with your kids, but what do you do with them for a whole two weeks?! 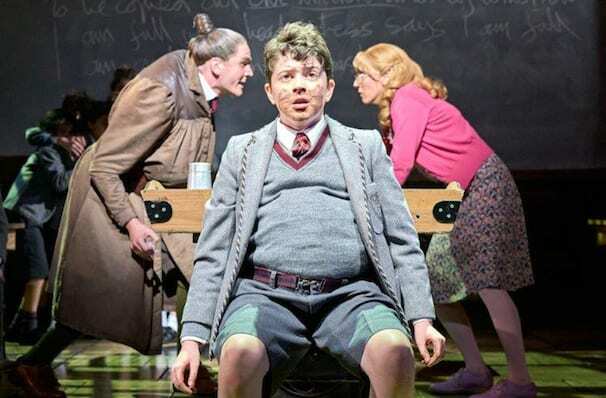 Well, have no fear we've got four shows that will keep you and your children entertained all half term long! 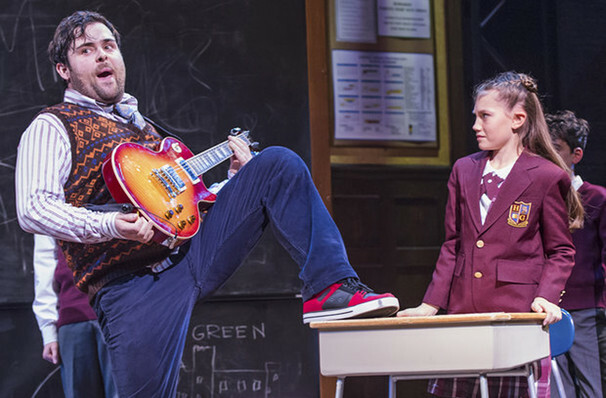 We hope that this selection of shows will keep your children entertained this half term, but remember they're not just for Easter, you can catch Matilda, The Lion King and School of Rock all year round - yippee! 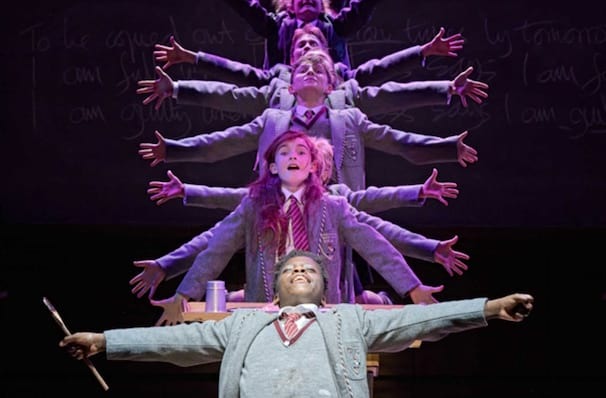 View our show pages for more information about Matilda The Musical, Cambridge Theatre.